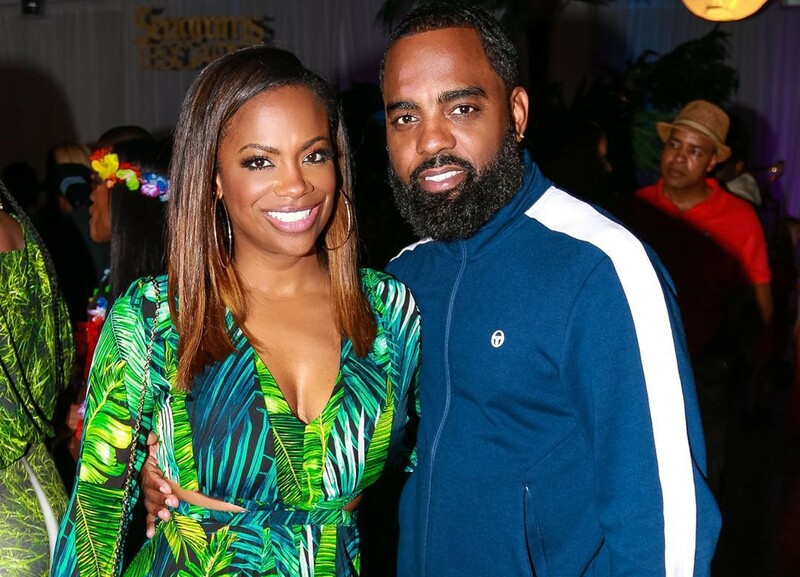 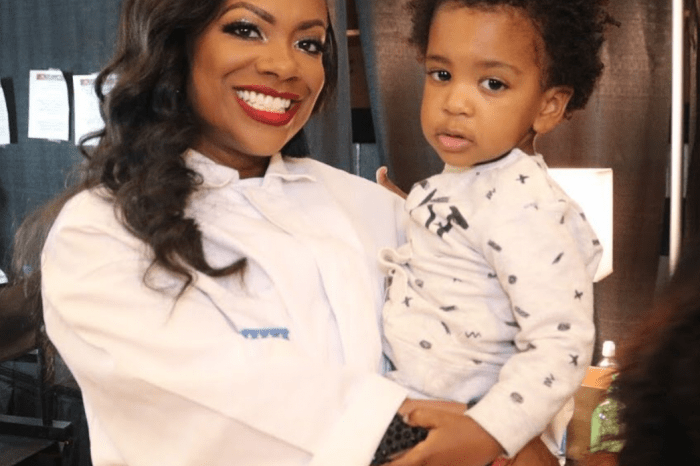 Kandi Burruss gushes over her husband Todd Tucker every time she gets the chance. 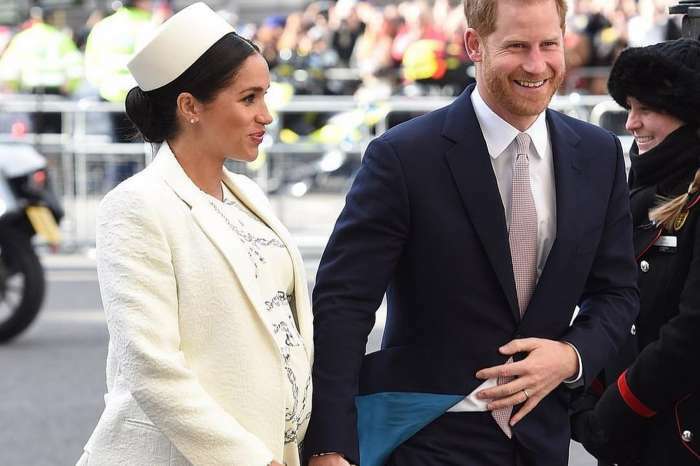 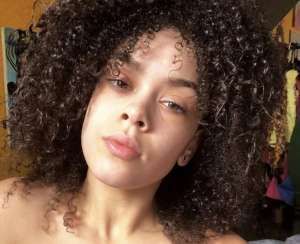 Now, she does it again, and she shares a beautiful message on her social media account. 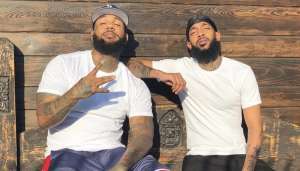 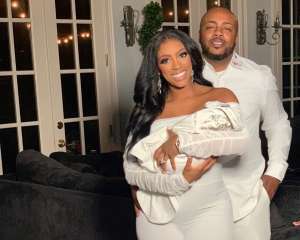 She said that this message completely reflects the relationship between her and Todd and Tiny Harris agrees in the comments section. 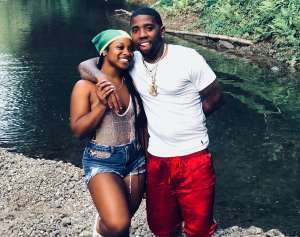 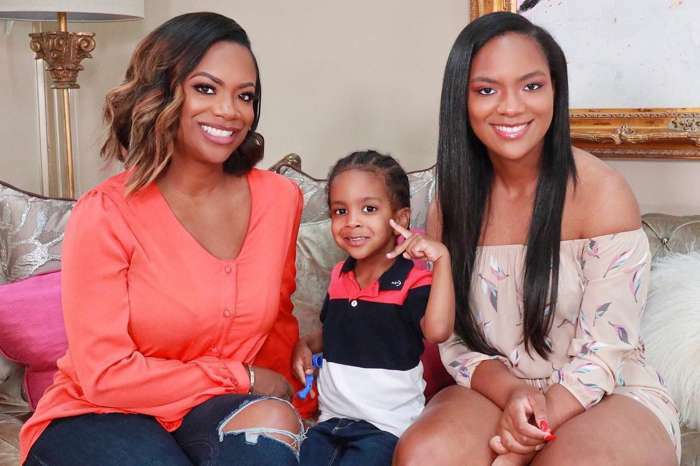 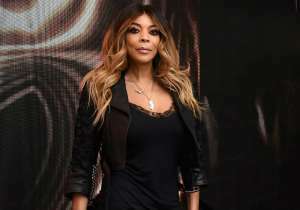 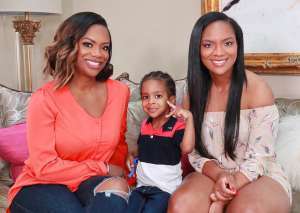 Kandi has recently made her fans happy after she revealed two special guests that will be taking part in her Welcome to the Dungeon show that she’s taking on tour. 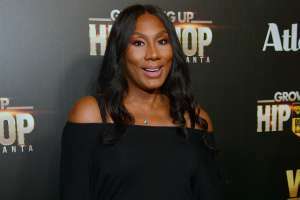 She revealed that Tamar Braxton and Trina Rock Starr would be joining her crew and fans could not have been more excited at the news.